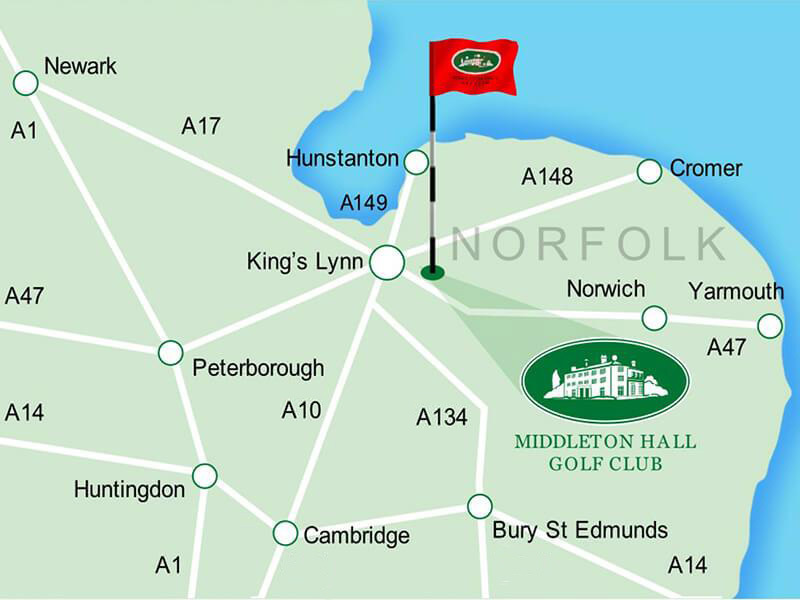 Located at the heart of Norfolk’s lush, green countryside and easily accessible via the A47 trunk road between King’s Lynn and Norwich. 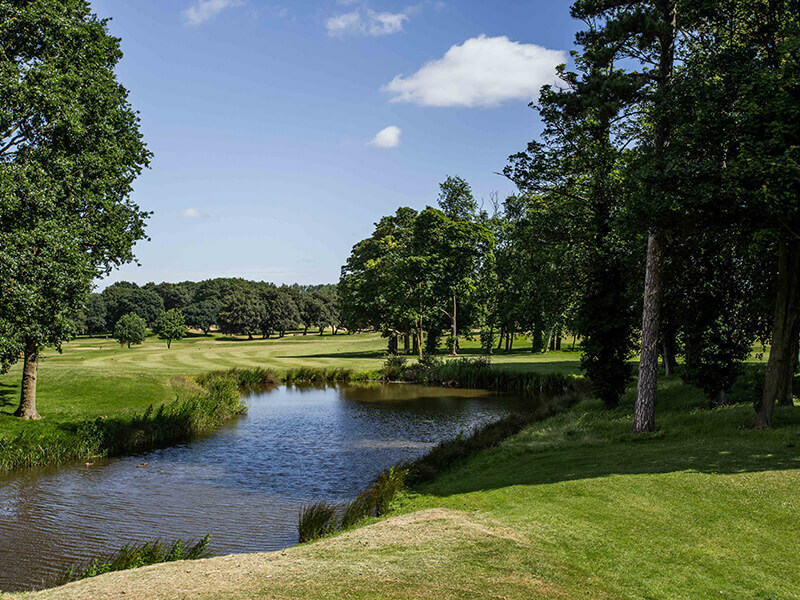 Tucked away from the hustle and bustle of everyday life, Middleton Hall’s meandering, mature tree-lined fairways offer the perfect setting for the game of golf. and an array of putting greens and practice areas. 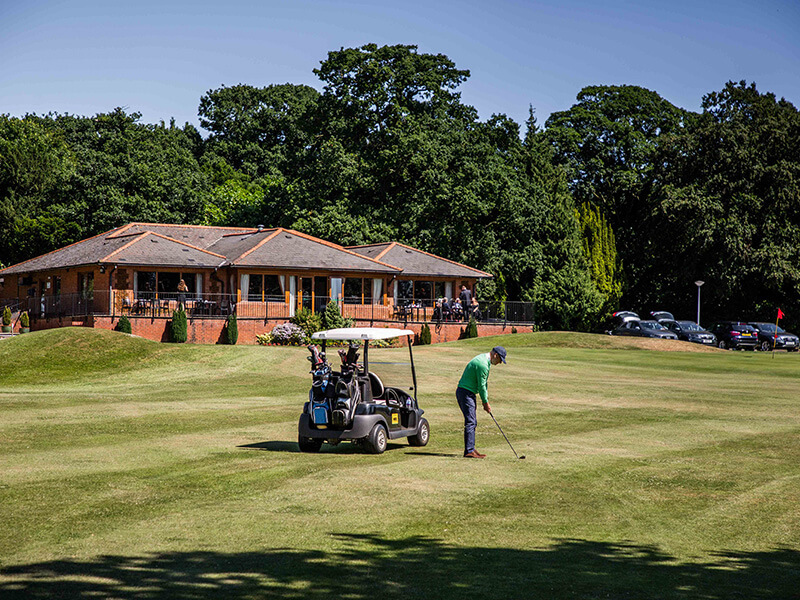 Our modern clubhouse features a comfortable lounge, fully-licensed restaurant and a wonderful sun terrace boasting views of the surrounding parkland scenery. 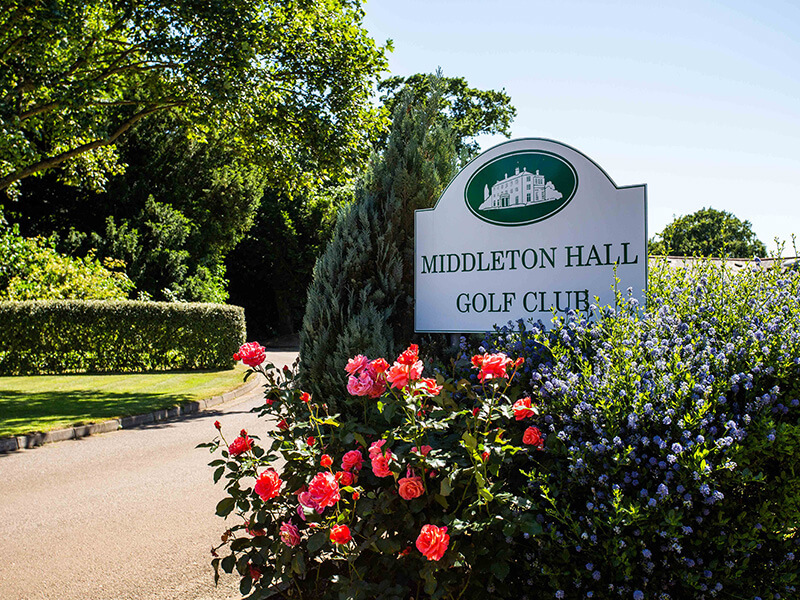 We truly believe we offer the whole the package here at Middleton Hall Golf Club. If you would like further information about our course and services, get in touch today. Join now until 1st May 2020. 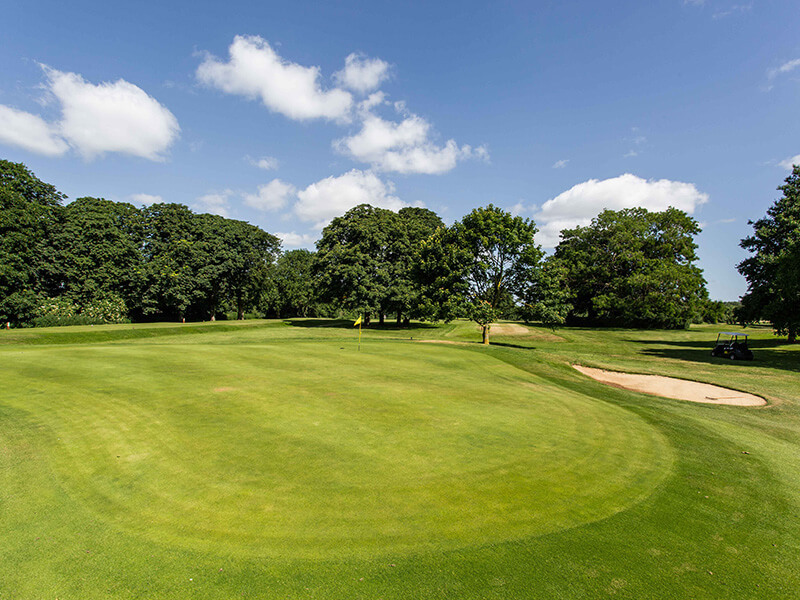 Full 7 day membership for only £798 No extras, no joining fee, includes affiliation fees. Call in and join today! Just a big word of thanks to you and all of the staff for looking after us at our dinner. We all agreed that it was the best ever and we can’t wait for a repeat performance in May. Keep up the good work and everyone from the Wanderers with you well.